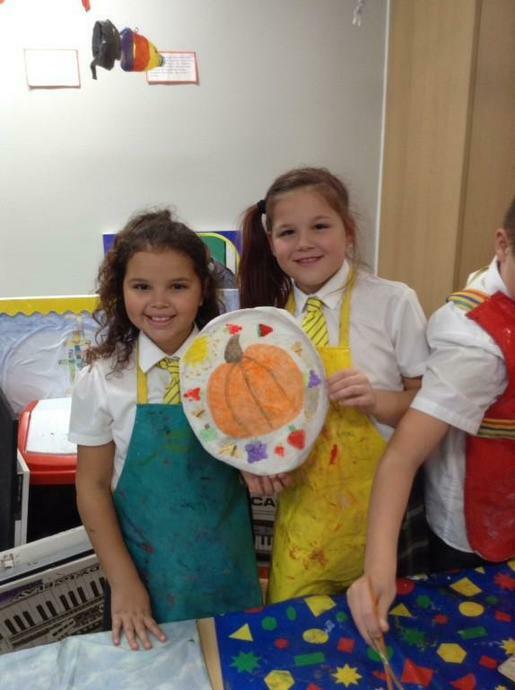 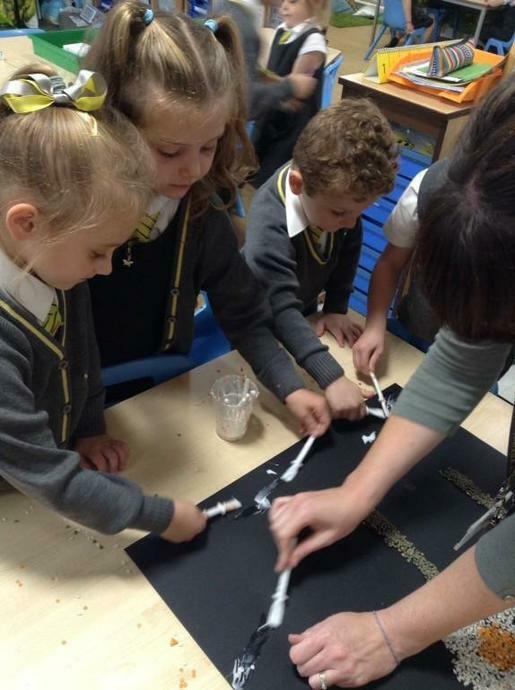 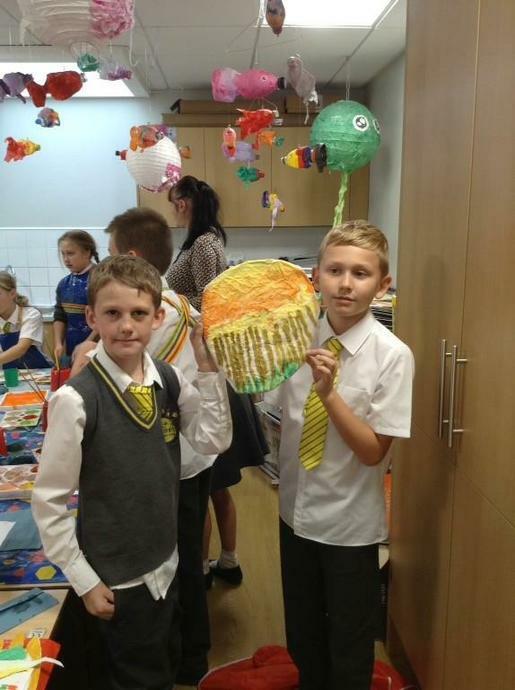 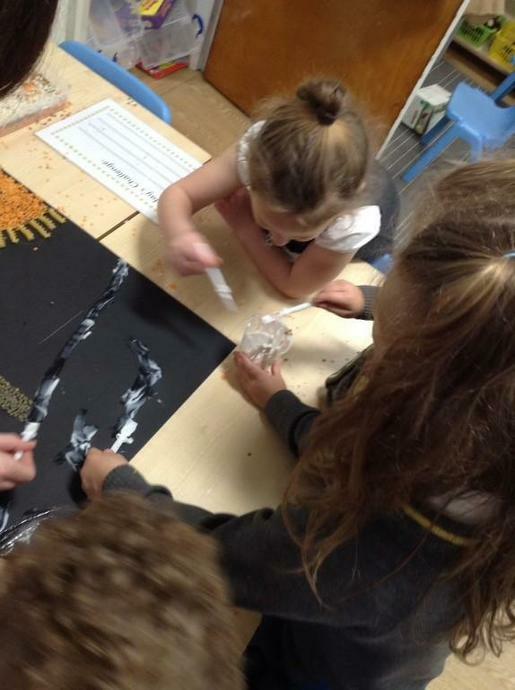 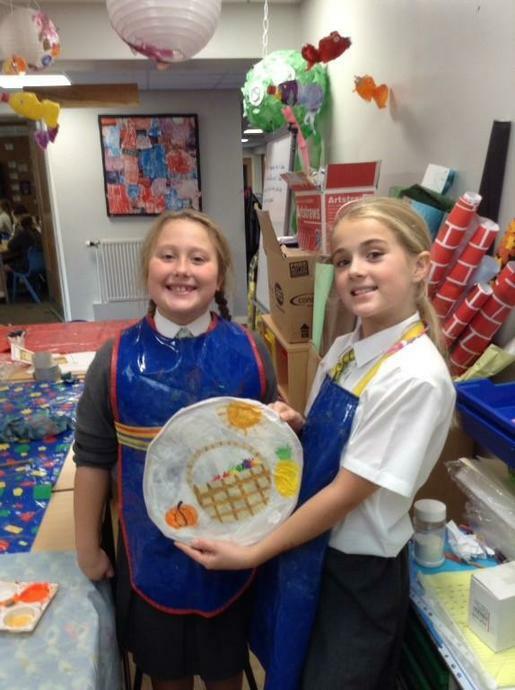 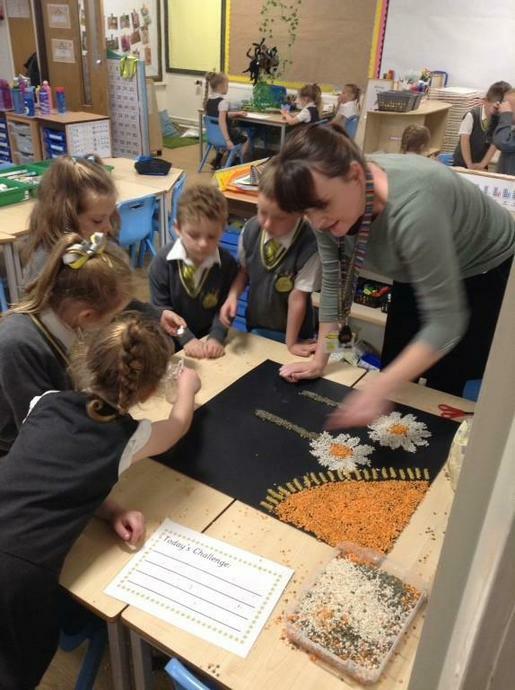 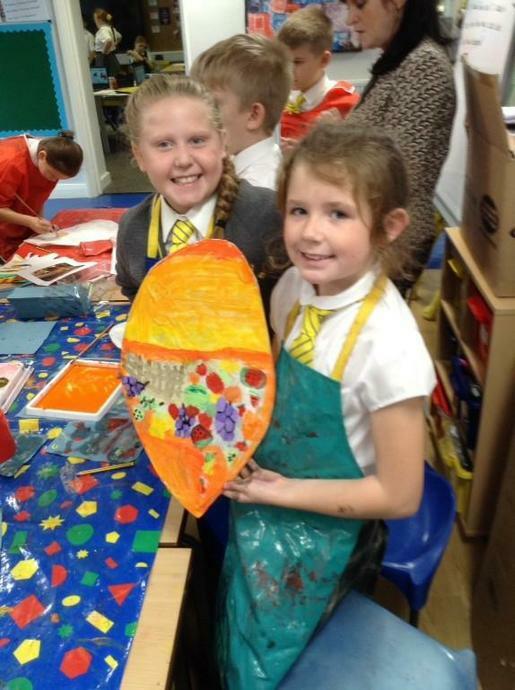 Harvest Art - We are so creative! 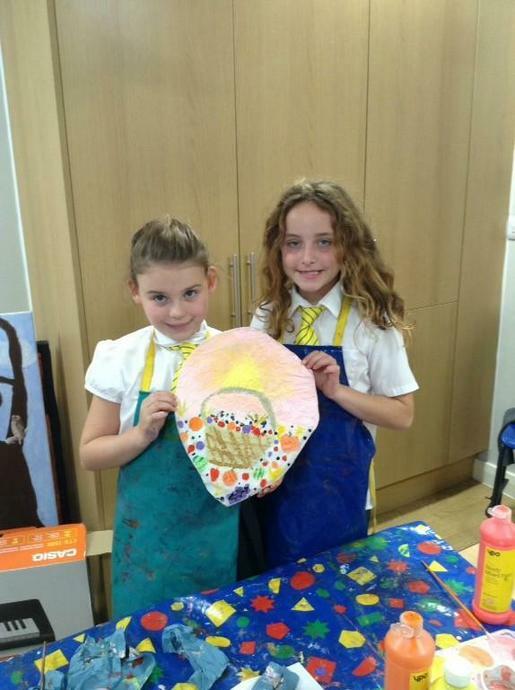 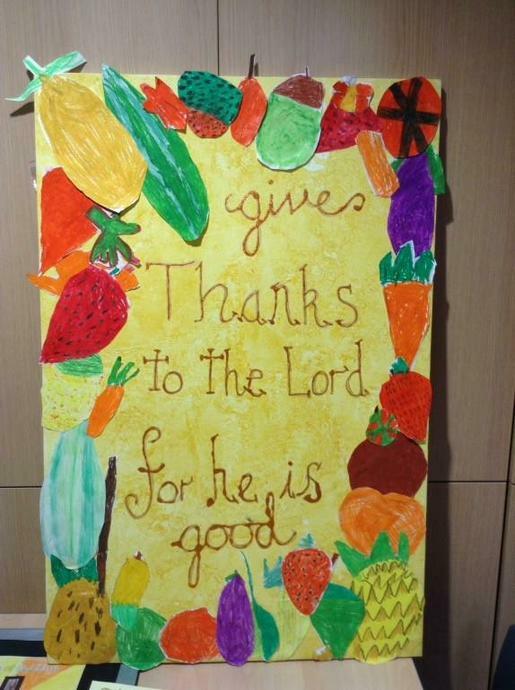 This week the children have been producing lots of Harvest inspired art work in time for the upcoming Harvest Festival in church. 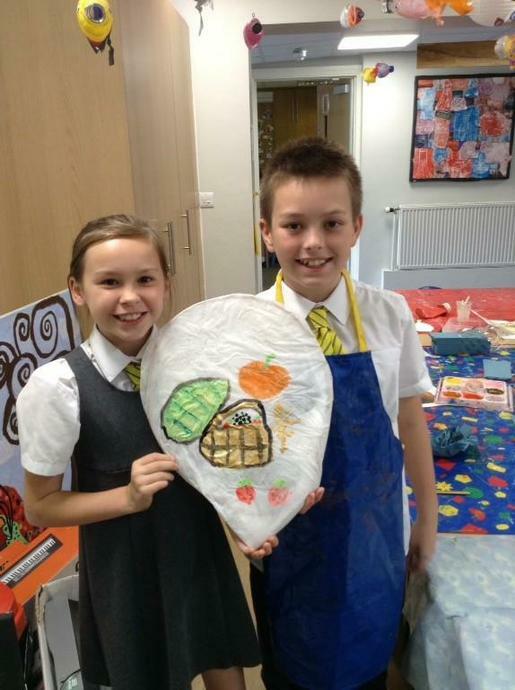 All of the children's work will be used to decorate Church for our Festival Family Service.